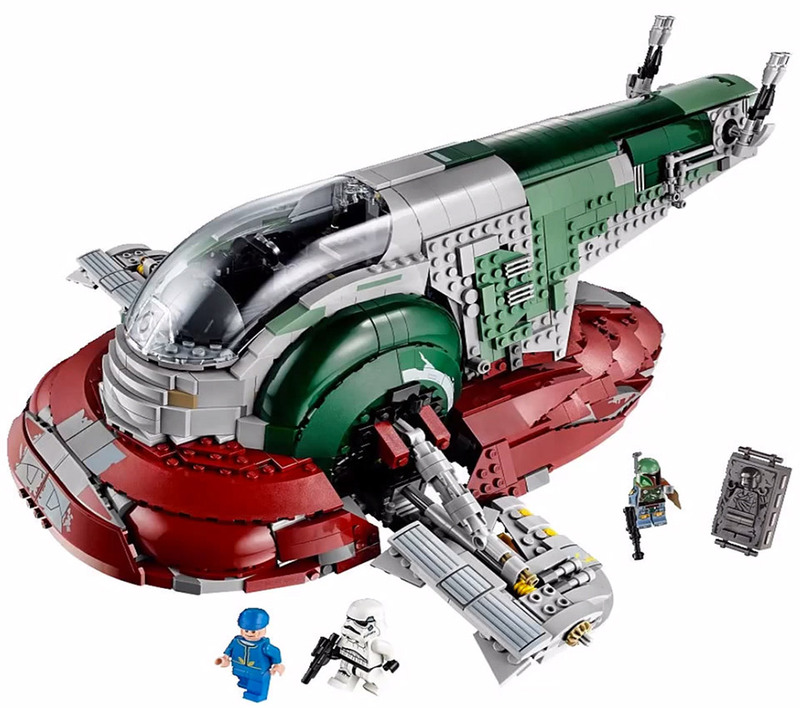 LEGO has made versions of Boba Fett’s Slave I before, but they’ve never looked quite this good. Or this big. It turns out they’re working on an Ultimate Collectors Series version of the Mandalorian spaceship, and it’s looking quite awesome. UCS 75060 is a 1,996 piece kit, with a huge, impressively detailed Slave I. 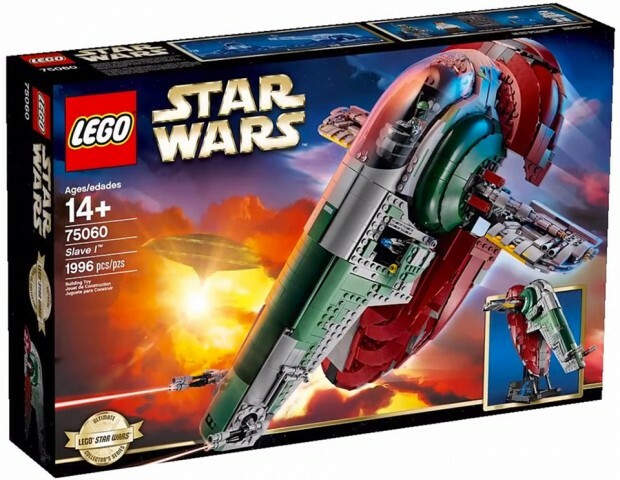 To put it in perspective, Slave I kit #8097 had just 573 pieces. 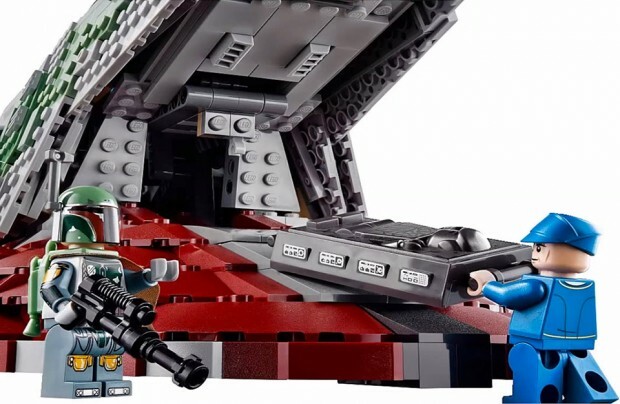 The new set has much more body detail and little nooks and crannies, including a detailed cockpit for the included Boba Fett minifig to pilot the ship, moving landing gear/wings, and a loading bay to carry Fett’s frozen bounty in. I especially love how the side of the ship looks like it’s been battle-scarred. The kit will also include minifigs of a stormtrooper, a Bespin guard, and a pair of Han Solos – both in and out of carbonite. I can’t wait for this kit to be released later this year.